Tech leaders have once again come together to fight a decision made by the Trump administration. This time, Tim Cook, Mark Zuckerberg, and Jeff Bezos have joined CEOs from more than 100 companies in signing an open letter urging Congress to extend the Deferred Action for Childhood Arrivals program, also known as DACA. The Obama administration introduced DACA in 2012. It protects young immigrants who came to the US illegally as children before 2007 from deportation on the condition they meet certain requirements. The Trump administration said in September that it would end the program. But CEOs from IBM, Dropbox, Microsoft and many more are asking Congress to pass a permanent piece of legislation before the end of next week to allow so-called Dreamers to continue living in the US, so long as they are currently living, working, and contributing to their communities. The DACA program is set to expire on March 5, but the signatories say the Department of Homeland Security needs time to implement a new program before then. Moreover, that January 19th deadline for action is the same deadline for Congress to pass a bill for government funding to prevent a shutdown. The letter claims that allowing the program to expire could cost the US economy $215 billion. 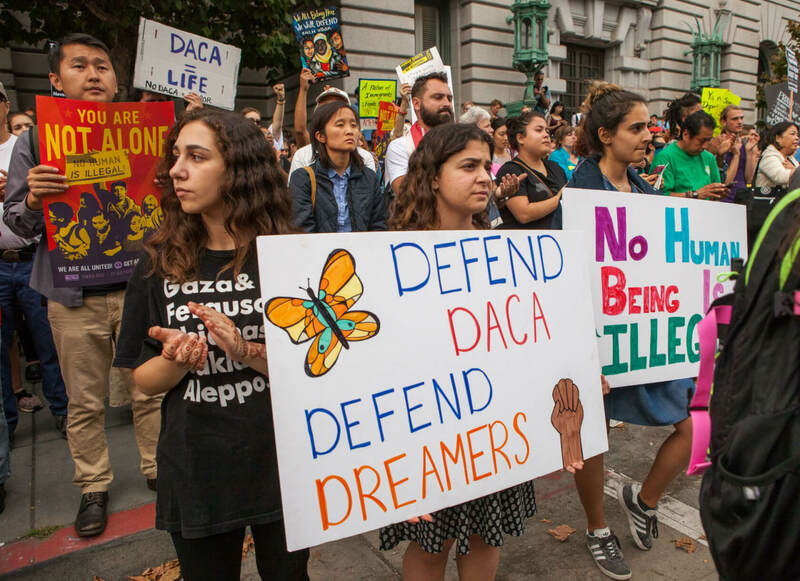 A study by the Center for American Progress says that ending DACA would see the country’s GDP reduced by $433.4 billion over the following ten years. "The imminent termination of the DACA program is creating an impending crisis for workforces across the country," the letter (PDF) says. "Failure to act in time will lead to businesses losing valuable talent, cause disruptions in the workforce and will result in significant costs." The letter comes after a judge temporarily blocked the decision to end the DACA program, which has protected around 800,000 people who were brought to the US.